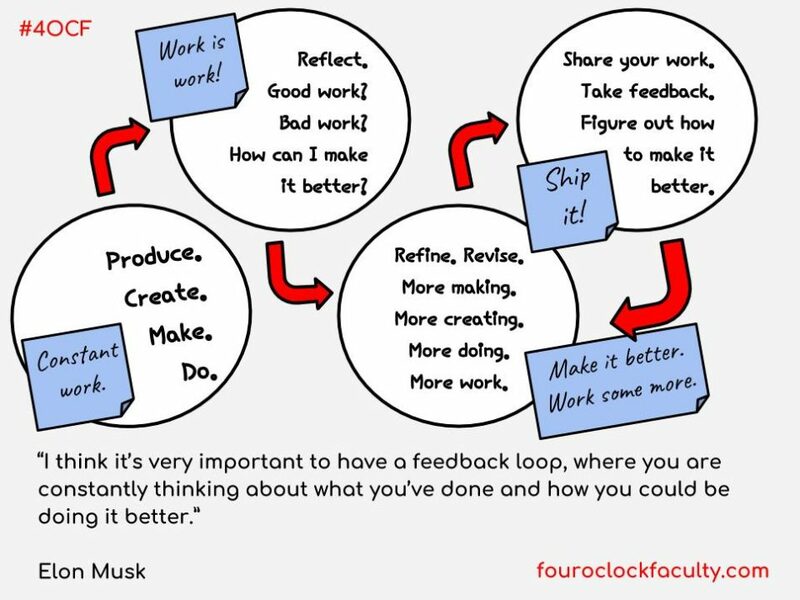 How can your work be better? Ship it. Share it with the world.